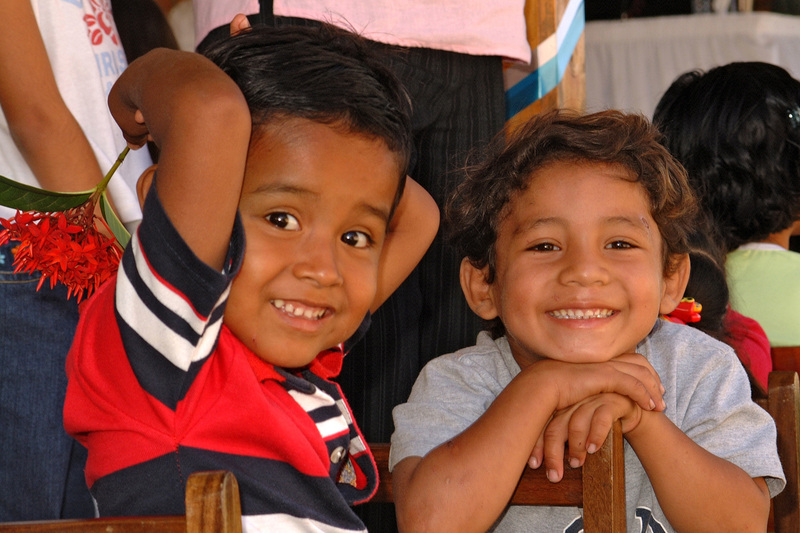 SOS Children's Villages started working in León in 1998, as a result of the devastation caused by Hurricane Mitch. The SOS Emergency Relief Programme which provided temporary accommodation and assistance to affected families, then turned into a more permanent series of programmes. Although poverty figures in Nicaragua have noticeably improved over recent years, thousands of children in the region continue to be affected by undernourishment, a lack of education and loss of parental care. The city of León is located in the western part of Nicaragua and is widely known as the country's cultural & intellectual capital. The Basílica Catedral de la Asunción located on León's main plaza is famous for being one of the oldest in Latin America. During the Nicaraguan civil war in the 1980s, León and its suburbs saw heavy fighting between the Sandinistas and the troops of former dictator Somoza. The war left the region in a precarious economic situation. Schools were scarce and many families could not afford to send their children there. León is the second largest city in Nicaragua and an important agricultural and commercial centre. However, it is estimated that about 20 per cent of Nicaraguan children without parental care come from León and its surroundings. Many of these young children head households at an early age and are thus responsible for their siblings. In order to provide the basic necessities, they are involved in begging or in child labour activities, rather than going to school. Although initially SOS Children's Villages arrived in León to provide emergency help as a result of Hurricane Mitch, it soon became clear that, given the high levels of poverty, many families and children needed our support on a more permanent basis. Even though the Nicaraguan government has started multiple projects to help vulnerable children, a great need for long-term alternative assistance and care remains. SOS Children's Villages provides a holistic package of services to the population in need. These services include family strengthening programmes, training workshops, counselling and medical assistance, and loving homes for children who have lost parental support. Strengthen families: The SOS Family Strengthening Programmes aim to prevent family break-ups by strengthening existing family ties. The lack of economic resources often places families under strain and, in some cases, results in families not being able to stay together. In light of this, the provision of day care is a fundamental part of the work we carry out, since it allows parents to leave their children with our professional staff while they generate income. While in day care, children receive meals and pre-school education. Additionally, parents can sign up for parental skills classes and a number of different training workshops. The families who participate in the family strengthening programme form family committees that organise and manage activities in community spaces. Care in SOS families: Children who have lost parental care can find a loving home in one of the SOS families. The children grow up in a familial environment full of love, respect and security.